The eggshell is constructed of interwoven fibers articulated in ways that distribute loads evenly across the shell while functionally allowing for food absorption and heat exchange. Neri Oxman’s research explores digital design and fabrication technologies that mediate between matter and environment to radically transform the design and construction of objects, buildings, and systems. Oxman’s project titled “Stalasso” is an experiment in structural column formations. It utilizes CNC milled acrylic, urethane rubber and polyurethane casting resin composites. Mineralization processes form many natural structures and introduce metals, such as gold, into a rock. The resulting rock composition is stiffer and stronger. By using the ratio of stiff to soft materials, Stalasso mimics these mineralization processes for design purposes. This leads to construction based on performance requirements. For example, a bed, a table or a building’s ceiling could be tailored to respond to different weights across its surface according to specific requirements and preferences. 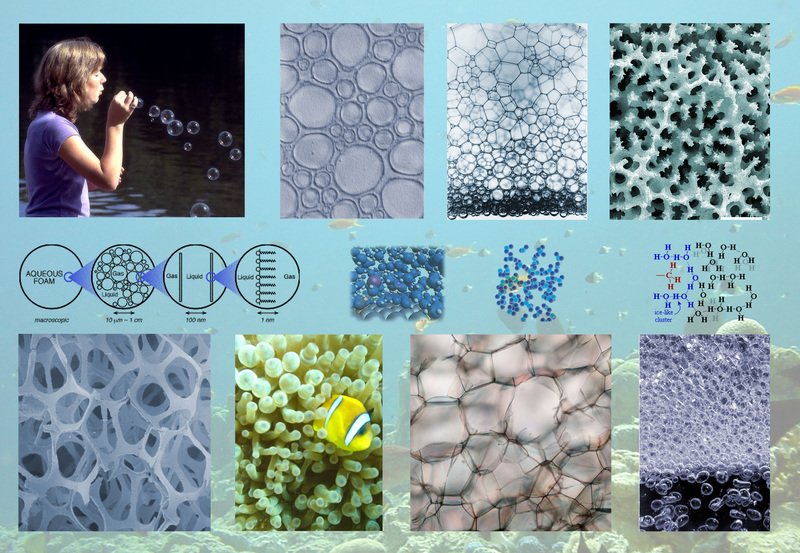 By researching and mapping naturally occurring structural patterns seen in eggshell membrane, bones, etc.. and combining it with material constraints and performative aspects, we can begin develop new processes in construction technologies with sustainable qualities embedded within its DNA. Created by Staab Architects, the FLARE is a modular system that creates dynamic facades for any building or wall typology. Acting like a living skin, it allows a building to “express, communicate and interact with its environment.” The FLARE offers one of the more sophisticated electromechanical systems. It is also acclaimed for its ability to adapt to a variety of surfaces, whether it be planar, double-curved, ruled, etc.. What is problematic about the FLARE system is that it does not provide a viable solution for glazing, as the panels used are opaque.